In the first book in the Black Angels Chronicles, we meet 17 year old Reagan; trained her entire life in combat and weaponry, Reagan is used to memorizing new identities, lying, and leaving her friends and life behind. She is expected to follow in the footsteps of her parents and join the Black Angels, a top secret agency of the government. Reagan must choose between the life she has been destined for, or the normal life she never thought was an option. This book was very intriguing; the premise was great, so that immediately drew me in. Kristen Orlando creates a nice narrative through Reagan. Even though not all of us were born into a family of secret agents, her struggle between choosing a life she’s always dreamed of versus the life she is supposedly destined for is easy for readers to relate to. Reagan shines as a lead character, through her personality, actions, and heart. The plot was a nice mix of her secret agent life and her normal life, and her friends were good supporting characters. Other than Luke (the cute boy/best friend next door) her two friends and his younger sister didn’t appear often, but when they did it was clear they each had their own personalities and lives outside of just being a supporting character in Reagan’s story. I found Luke to be incredibly sweet, and I liked how supportive he was of Reagan. The two of them had a good dynamic together. Her relationship and struggles with her parents felt real too, even though obviously the situations she encounters most teens (thankfully!) do not have to face. Her writing style was easy to read, and I breezed through the book in under 24 hours. Overall, this book is really good, and I can’t wait for the next book! This book is for readers who like a little romance, but also love strong, brave, smart, and badass female characters. Connect with the author! 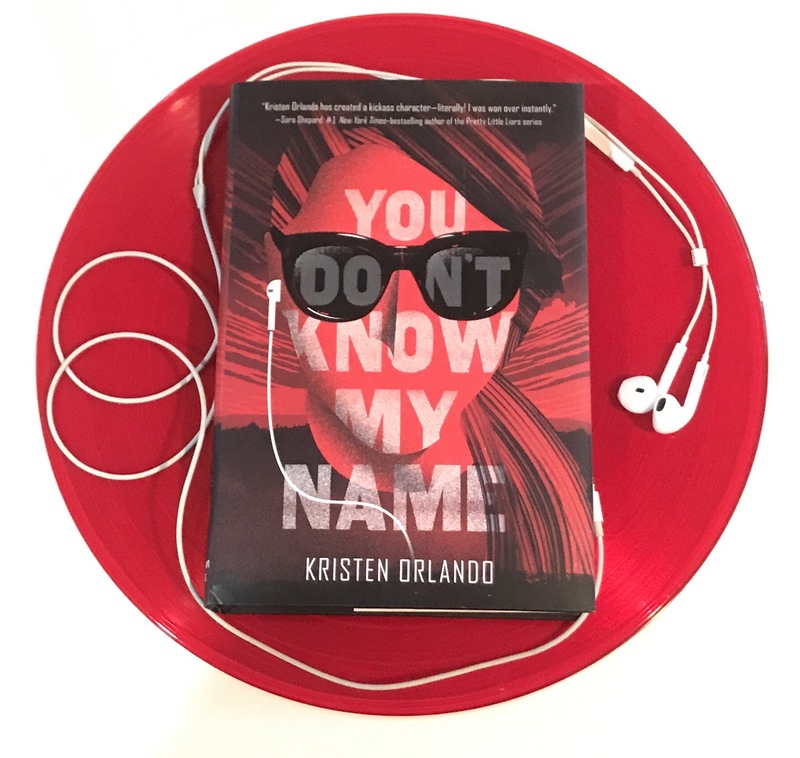 You can follow Kristen Orlando on twitter at @KristenOrlando1 and on Instagram at @kristenowrites!